To my great amzement, Teacher Paalu shared with us how the hand mudras work and how each of the fingers corresponse to the different element that we may lack or need to expel from our bodies. Firstly, our bodies and divided into half being the left and the right side. Working like the moon and the sun, the right side of our body is the yang part whereby energy are absorped i.e. the receiving side. The left part our our body, which is the yin part, serves as a form of expellation, getting rid of the the extra and unwanted element from our body. Often we mistaken fire as an element within ourselves. But in the mudras, the thumb aka the fire finger merely acts as a medium to accelerate the intake or expellation of the elements and thus does not attribute to an element per se. 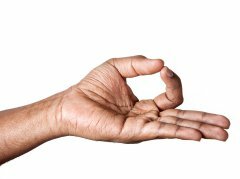 In order for the mudras to work, we will have to hold the mudras in position for 10 to 20 mins during meditation. e.g. if you want better concentration, you may do the gyana mudra by putting your thumb together with your index finger. This is perhaps the most used mudra in yoga and is also known as the chin mudra. To do this, bring the tips of the thumb and index finger together, and keep the other three fingers together, lightly stretched. This symbolizes the unity of fire and air as well as the unity of universal and individual consciousness. The Gyana mudra increases concentration, creativity, and is a gesture of knowledge. 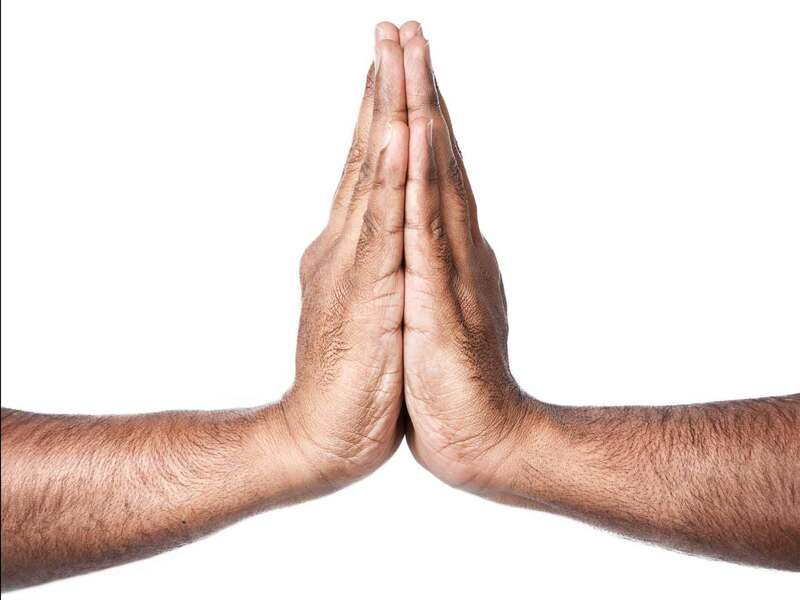 Keep your palms facing upwards when feeling receptive or rest your palm on your leg when you wish to feel more grounded. Bring the tip of the middle finger and thumb together, uniting the elements of fire and connection. 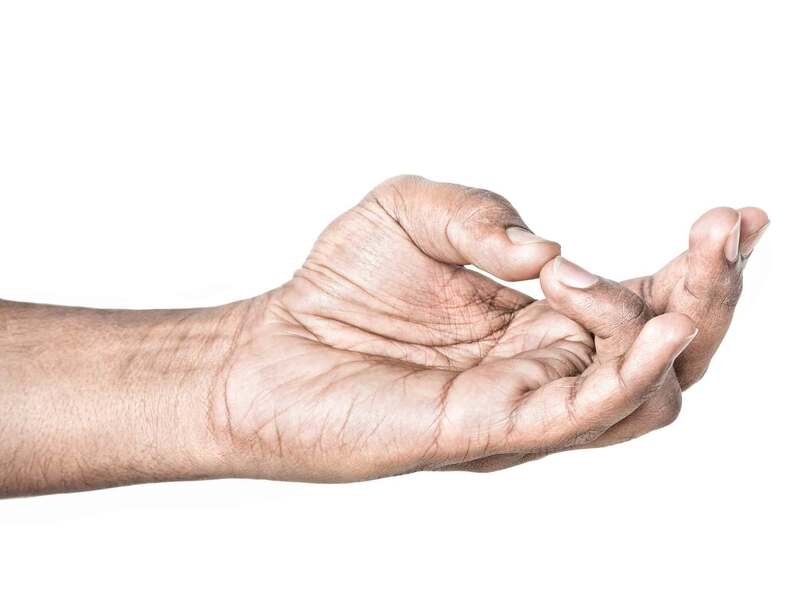 This mudra symbolizes patience and discipline, and helps us generate a feeling of stability. Use this mudra when you feel you need additional strength to follow through with tasks. Unite the tip of the ring finger and the thumb, and you bring together the elements of fire and earth. This mudra represents energy and health, and it provides us with a feeling of balance. It can also help with bringing positive changes into our lives. 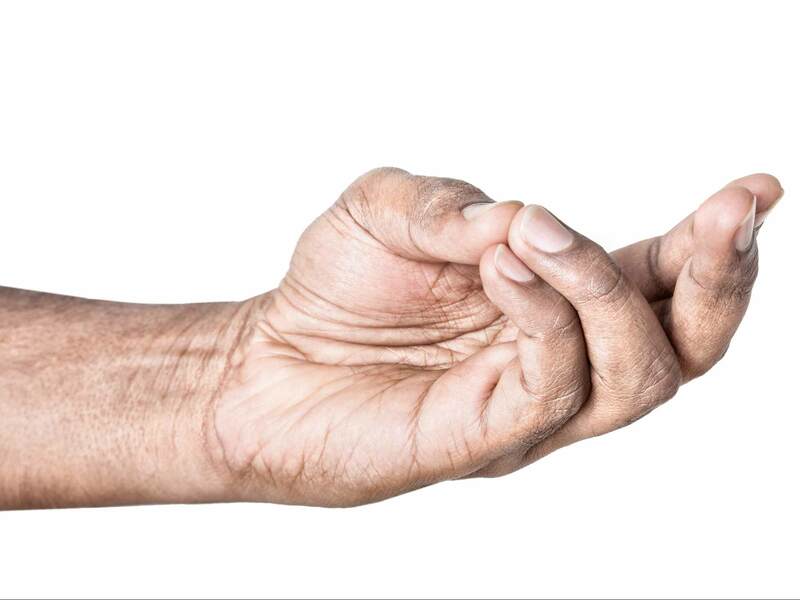 By touching the tips of the little finger and thumb together, you are enhancing intuitive communication. The elements of fire and water are brought together, and this symbolizes communication and openness. It can also help strengthen your intuitive knowledge. The Prana mudra activates the dormant energy within the body. To do this, place the tips of your thumb, ring finger, and little finger together. This mudra symbolizes the vital energy of prana, and will encourage the flow of this energy, making you feel energized and strong. 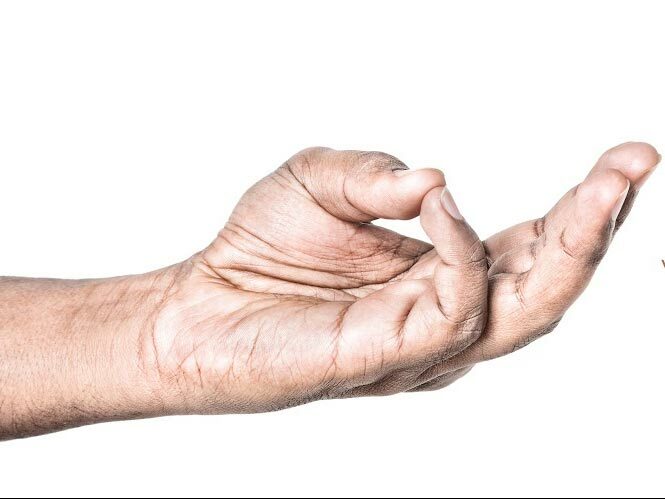 This mudra provides calming energy for meditation and is used for deep contemplation and reflection. To do this, place your hands on your lap, left palm under, palms facing up, and the tips of the thumbs touching. Bringing the palms together in front of the heart space symbolizes honor and respect toward yourself and toward the universe. This mudra expresses love and gratitude. Namaste. Use these mudras while meditating or practicing pranayama. Pick one that you feel mostly connected to each time, or based on the feeling you would like to generate. Involve both hands, keep a slow and steady breath, and hold each mudra for at least 2 to 3 minutes, or even 10 minutes if you wish.